The talk of the town, at least in the tennis community, is the Swiss tennis player Roger Federer who ditched his decades-old contract with sporting brand Nike for a $300 million deal with Japanese lifestyle brand Uniqlo. 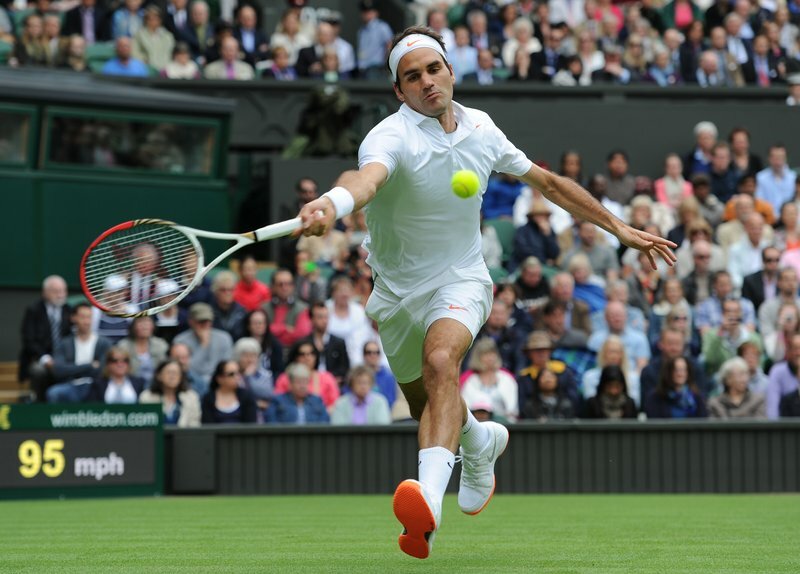 Gone were the usual swoosh in Federer’s uniform when he stepped out Centre Court on Monday for his first Wimbledon match. In its stead is a red logo of Uniqlo with matching headband and armband. But two familiar things stood out despite his switch. 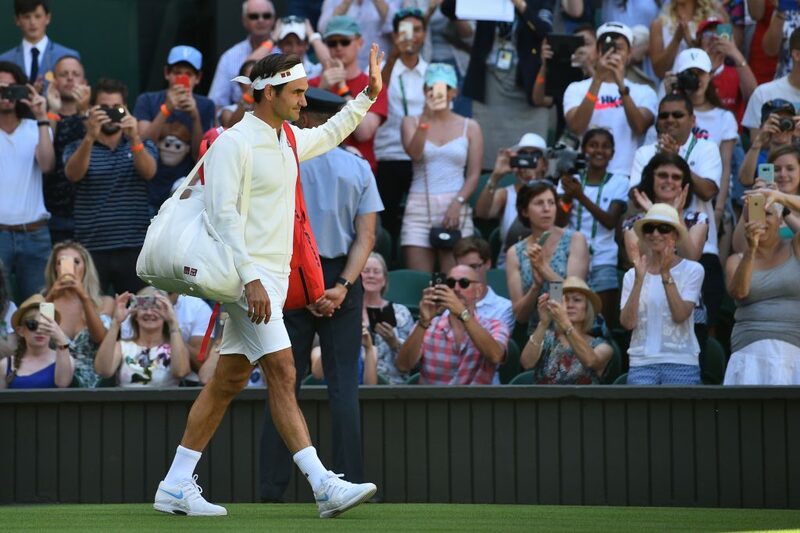 First, Federer still wore a Nike tennis shoes, and second, as with other Wimbledon players, he was donning an all-white ensemble. 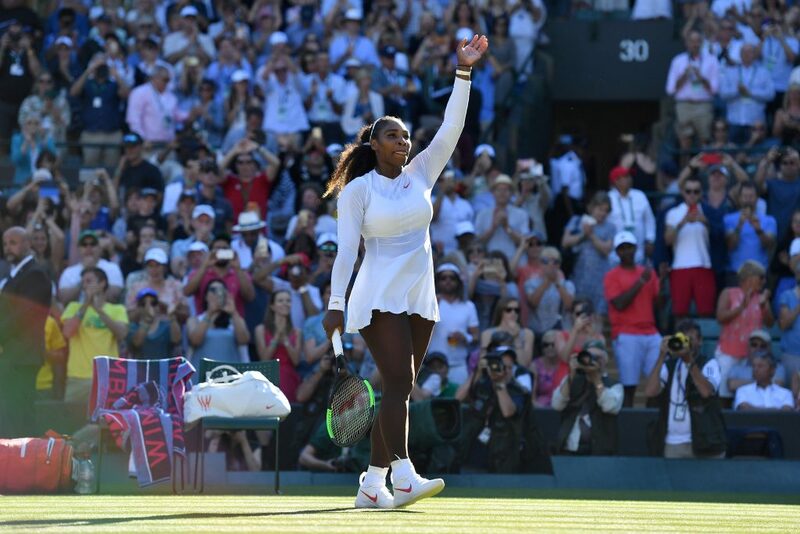 Similarly, tennis star Serena Williams, who unlike Federer is still under Nike, was seen wearing a pristine white long-sleeve, flounce-skirt tennis dress, a stark contrast from the all-black Wakanda-inspired catsuit she wore to her first French open match since giving birth. You will find that this is the case with most Wimbledon players. No single participant in the tournament is wearing colors other than white. There may be some accents like a colored line here and there or a logo standing out in a sea of white but never a block of color more than a centimeter wide. But that is only one of the many rules in the official dress code for Wimbledon. Players also can’t wear white with patterns, as the same rule on the solid mass of color applies. Other shades such as cream or off-white are also prohibited, along with wearing colored undergarments and accessories, such as caps, headbands, bandanas, wristbands, and socks. The event also has strict rules on the shoes that players wear on the court. They must be entirely white, and large manufacturer logos are not encouraged. But as we see with Federer’s Nike shoes, which bears a big light blue swoosh, a little skirting around this rule is negligible. The rule stating that the soles should also be white was reinforced in 2014 after Federer took to the court wearing orange-soled shoes the year before. Thankfully, beyond these rules, an addendum reassures players that for training and practice they could wear “a more relaxed dress code” at the Aorangi Park practice courts. This dress code goes back decades and even to its early beginnings in the Victorian era when players wear all-white attires because it is presumed to hide away the sweat. White is also associated with decency, at least according to the rules of Wimbledon which states: “In addition [to the rules], common standards of decency are required at all times.” And although most tennis kits, especially for women, have evolved from restricting conservative dresses, still the all-white dress code is observed. To be fair, there are technical reasons behind the rule. White garments, for one, are more breathable and less hot than other colors. Plus, the players in white are more likely to be spotted by audiences sitting far from the stands, as white pops against the grass court. So what happens when players go against the dress code? For Federer and his one-time offense for wearing colored sole, he was only reprimanded. 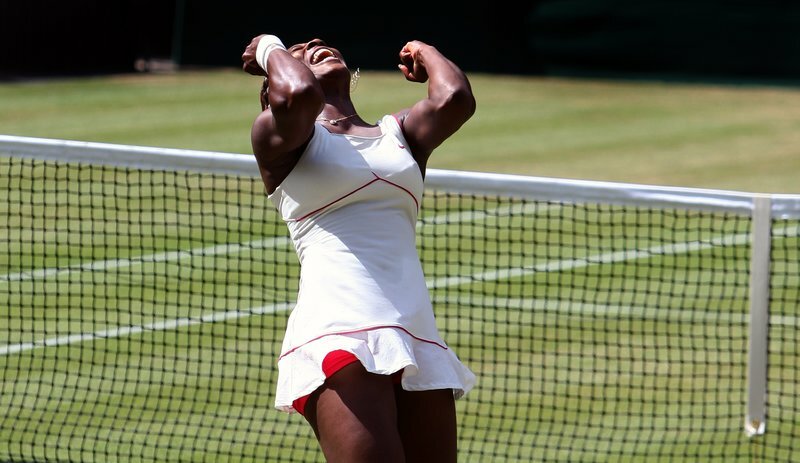 The same goes with Williams who in 2010 and 2012 wore colored undergarments saying it was her lucky charm. She won the trophies for both years, proving that the lucky underpants were worth risking. Meanwhile, for other players who have gone beyond the dress code, those who were not quite big as Williams and Federer weren’t as lucky though. Their offenses were met with stricter measures, and thankfully with alternative dressing options provided for by the Wimbledon committee—in all-white, of course.